Are you looking for Cutaway, Gettaway, Jetway, Meltaway, Putaway, Seaway, or Westaway? What does getaway mean as a name of something? The effecting of an escape. 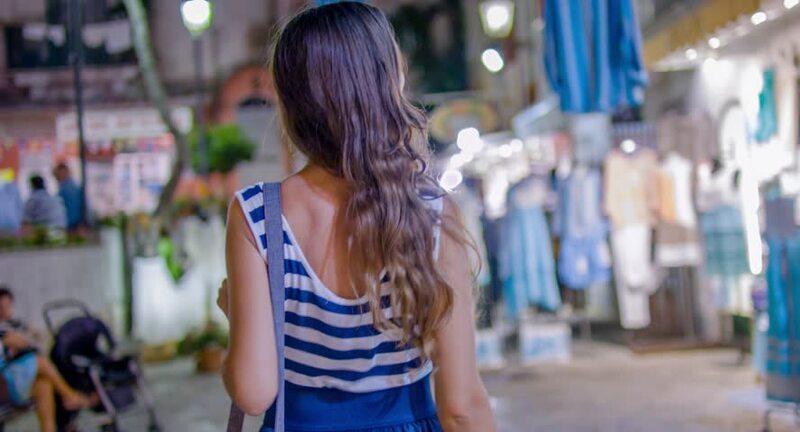 A vacation or holiday or the destination for one. What does getaway mean as an attribute of a noun? Pertaining to an escape, as in a vehicle or plans. "Getaway" er en amerikansk actionfilm fra 2013 med Ethan Hawke, Selena Gomez og Jon Voight i hovedrollerne. Filmen er instrueret af Courtney Solomon og skrevet af Gregg Maxwell Parker og Sean Finegan. "Getaway" a.k.a. "The Getaway" is a 1972 American action-crime film directed by Sam Peckinpah and starring Steve McQueen and Ali MacGraw. "Getaway" is the title of a mystery novel by Leslie Charteris first published in the United Kingdom in September 1932 by Hodder and Stoughton. This was the fifth full-length novel featuring the adventures of the modern day Robin Hood-inspired crimebuster Simon Templar, and the ninth Saint book published overall since 1928. When first published in the United States by The Crime Club in February 1933, the title was modified to The Saint&apos;s Getaway which was later adopted by future UK editions. also known as "Getaway (The Saint's Getaway)"
"Getaway" a.k.a. "Smuggler's Run": Smuggler&apos;s Run is a video game developed by Angel Studios and published by Rockstar Games for PlayStation 2 on October 26, 2000. In the game, you play a smuggler who has a number of different vehicles at his disposal including dune buggies, rally cars, and military vehicles. The vehicles are used to smuggle assorted cargo through three different large, open levels. The game, which was an early title release for the Sony PlayStation 2 featuring career and 1 to 2 player arcade modes. "Getaway" is an album by New Zealand group The Clean, released in 2001. The songs "Alpine Madness" and "Circle Canyon" feature contributions from Yo La Tengo members Georgia Hubley and Ira Kaplan. "Getaway" was a hit song for R&B/funk band Earth, Wind & Fire in 1976 and written by Beloyd Taylor and Peter Cor Belenky. Released from their Spirit album, it spent two weeks at number one on the R&B singles chart and peaked at number 12 on the Billboard Hot 100. Along with the track, "Saturday Nite", "Getaway" peaked at number twelve on the disco charts. It has been covered by Lee Ritenour and His Gentle Thoughts. "Getaway" is the first single from Scottish band Texas&apos;s 2005 album Red Book and was released prior to the album. The song was successful, peaking at #6 on the UK Singles Chart, becoming the band&apos;s twelfth Top 10 single since their #8 hit "I Don&apos;t Want a Lover" back in 1989. "Getaway" is the fourth album by rock band Reef, released in 2000. "Getaway" is a musical single of The Music. "Getaway" is a 2005 single album by Texas. "Getaway" is a musical single of Iiris & EBY. "Getaway" is a musical single of 7th District Inc., Martin Miller, Michael Procter. Getaway a.k.a. USA3000 Airlines: Brendan Airways, LLC, doing business as USA3000 Airlines, was a U.S. airline, headquartered in Newtown Township, Delaware County, Pennsylvania. It operated both scheduled and charter service with a fleet of five Airbus A320 aircraft. The airline&apos;s last flight departed on January 30, 2012. Getaway is Australia&apos;s longest-running travel and lifestyle television program. Debuting on 14 May 1992, it is broadcast on the Nine Network and TLC. Its main competitor was The Great Outdoors on the Seven Network until 2009. It is hosted by Catriona Rowntree with various project contributors. Northern Getaway is a children's version of Northern Reflections. A well-planned half-day getaway is the perfect complement to a business stay in the Twin Cities metropolitan area. COUNTRYWIDE Getaway is a monthly safari and travel magazine with 310 TR AVELWISE. 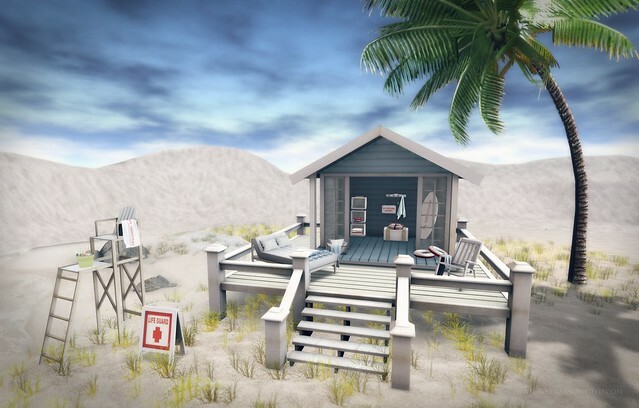 Get away from winter with these beach decor items from Shutter Field for The Challenge and Lazy Sunday! View more pictures about The Getaway. HS2/Getaway Opto Stuck Problem FIXED with Explanation. NCL Norwegian GETAWAY balcony cabin 10748 description. See also the pronunciation examples of Getaway! The value of this 7-letter word is 14 points. It is included in the first and second editions of the Official Scrabble Players Dictionary. See also the blanagrams of Getaway! Go to the usage examples of Getaway to see it in context!